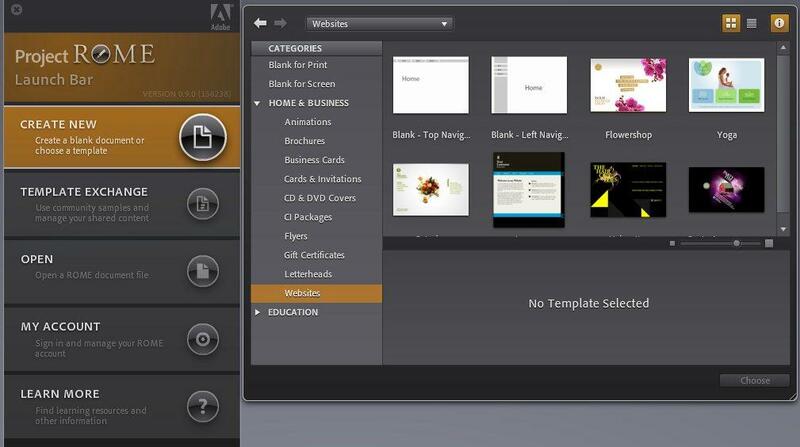 Project ROME is a free web design application from Adobe. It is available as a web application, and a free design download software. Try Project ROME Free. 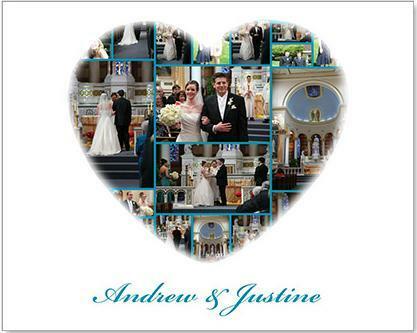 ScrapWalls is a free application to create collages in different shapes. You can choose the shape in which you want to create collage. Try ScrapWalls Free. 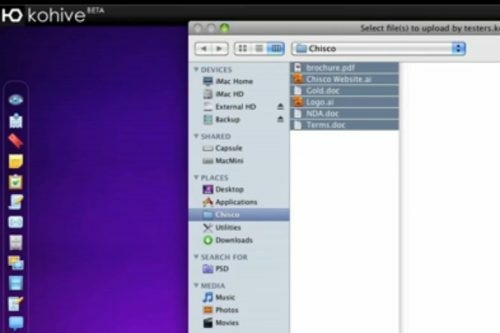 CloudApp is a free file sharing, and URL shortening software for Mac users. Download CloudApp Free. 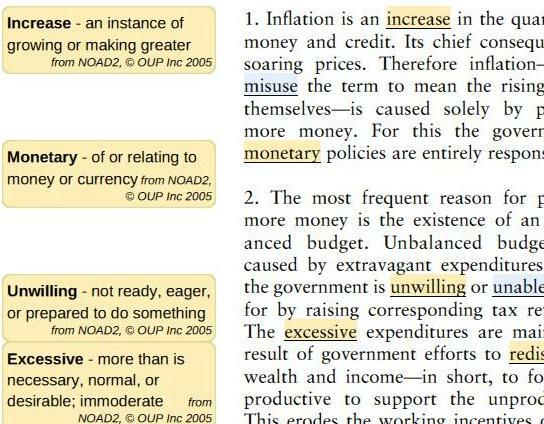 ReadEasy is a free web application which helps you by giving you definitions and meanings of difficult words when you are reading to improve understanding. 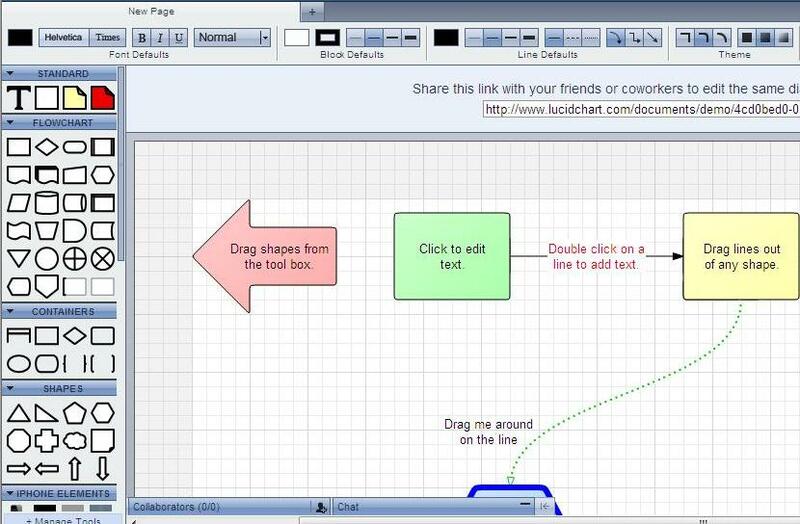 LucidChart a free web application to create flowcharts, diagrams, graphs, and representations. You can create UML charts, process flow, iPhone mockup online. IORAD a free application to create user guides or tutorials. 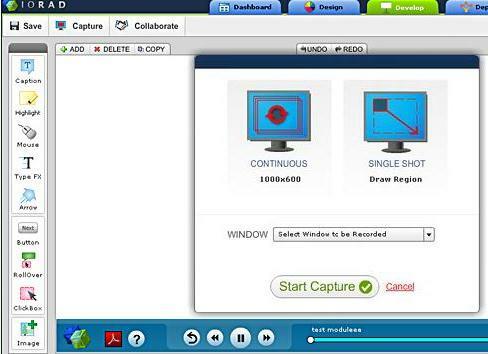 IORAD provides ‘user training’ tool, which creates screenshots and tutorial videos for users. GroupMe lets you send free group text message and make free conference calls. Send Free Group SMS with GroupMe. MotoDiary is a free secure online diary to take notes online, and to maintain an online journal. Try MotoDiary Free. Metricly is a free service to aggregate data from multiple sources like Google Analytics, Facebook, Salesforce, Twitter, Zendesk, and more. Try Metricly Free. Kohive is a free online virtual workspace. It is free online desktop for file sharing and collaboration. 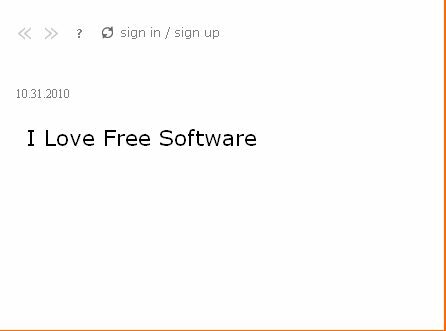 Try kohive free. 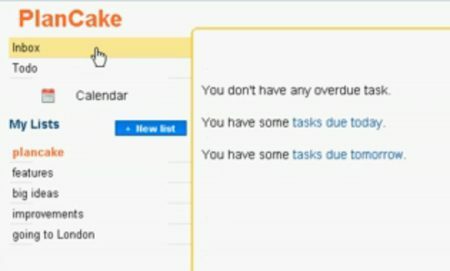 Plancake is a free online task management software, and online to-do list. Try Plancake free. Yogile is a free, online photo sharing service that allows multiple people contribute to web albums and share photos online. Check it out here! 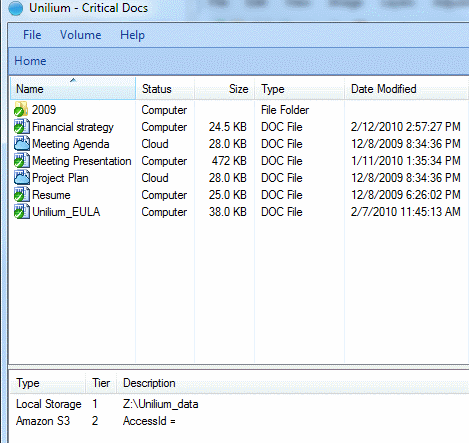 Unilium is a free software to create cloud storage for file with local hard drive, USB drive, and Amazon S3. 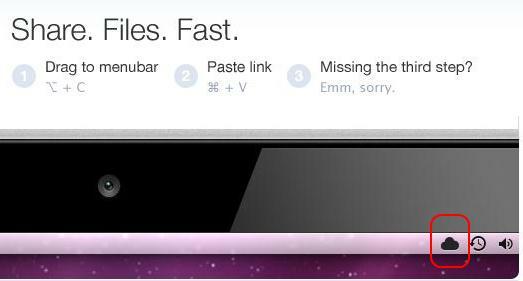 Download Unilium Free. Producteev a free to do manager for appointments and dates. 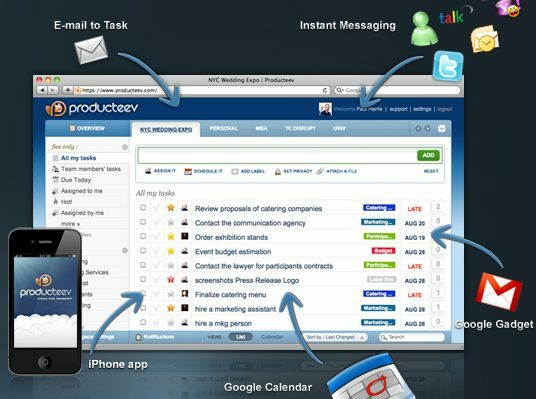 The freeware will manage tasks from everywhere E-mail, IM, Web, iPhone, Gmail, and Google Calendar.